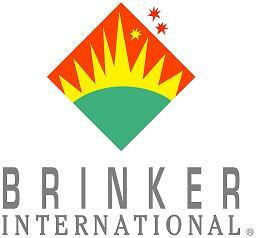 Brinker International, Inc. (NYSE: EAT) today announced results for the fiscal second quarter ended December 26, 2018. "Brinker delivered our fifth consecutive quarter of sequential sales improvement, posting positive sales and industry leading traffic," said Wyman Roberts, Chief Executive Officer and President. "Our sustained momentum is being driven by several key factors including operational execution, takeout, and value."